It’s very rare for me to experience Japanese culture shock. 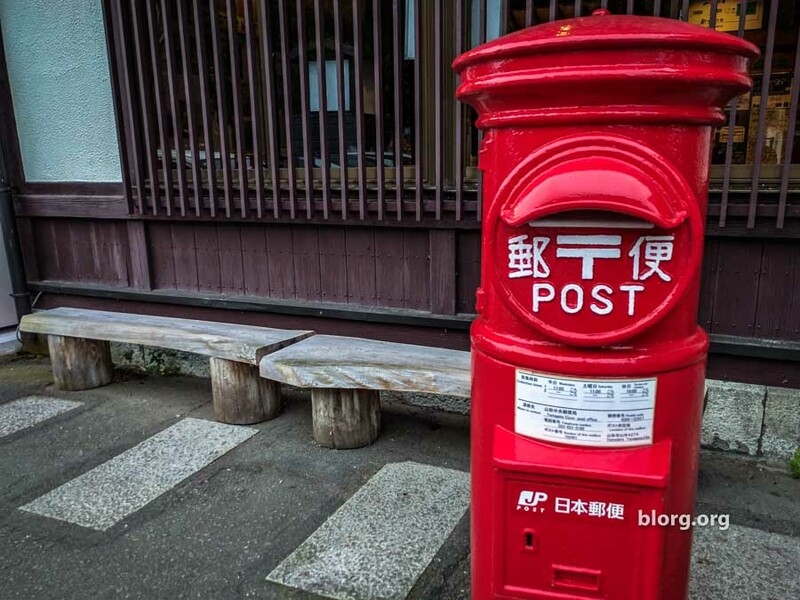 I’ve been to Japan a lot, but have only been to a Japanese post office a handful of times. Mostly to mail a postcard or a package which is pretty straightforward. But when I tried to mail an oversized postcard, I ran into an issue. I was in a Japanese post office in Yokohama while trying to mail this awesome ramen postcard I picked up while in Osaka. The post office worker spoke a little English and spoke a little Japanese. Just enough so we could meet in the middle. She offered me an envelope to mail the postcard. I agreed and purchased a 2-pack of envelopes (since you can’t buy just one) for 90JPY. I wrote out the address on the envelope, put the postcard in, then licked the flap to seal the envelope. Immediately after licking the flap, I realized there was no glue on the envelope. The expression of the post office worker made me think of how I currently look: A weird guy that licks envelopes for no reason. She then handed me some tape to seal the envelope. To send the envelope with the postcard inside was another 90JPY for international postage. She told me if the postcard had been for within Japan, the envelope would not have been necessary. If the postcard had been regular sized, the international postage rate is 70JPY. I thanked her for all her help and handed her the extra envelope for her to use or to give to another customer in need. The Lesson: Don’t lick envelopes and look like a weirdo.